For sysmind, social commitment is just as important as close cooperation with our customers. For several years now sysmind has been supporting a wide range of social projects and is supporting regional associations, institutions and foundations with donations. In 2015 the entry number of refugees, migrants and seekers of protection entering germany began to rise enormously. 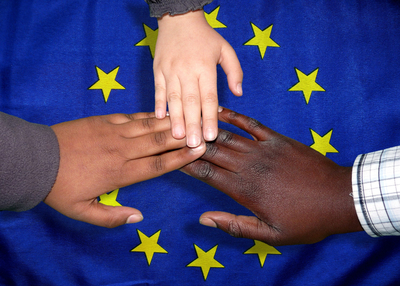 Sysmind made a generous donation to in order to support the migrants culturally and linguistically as well as in their integration into the labour market. 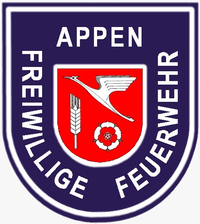 In cooperation with the professional fire brigade Hamburg, guard 11 in the Adimiralitätsstraße, sysmind donated in the years 2015 & 2016, with pleasure corresponding amounts of money to the children's hospice Sternenbrücke. 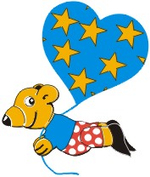 The Sternenbrücke Children's Hospice accompanies affected families as part of their relief care along the long path of the children's illness, in order to give them a strength-giving recovery phase and to give the children joy and strength. 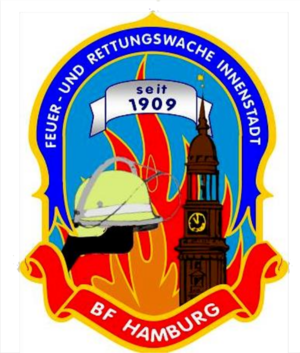 We would like to take this opportunity to once again thank the Hamburg fire brigade, in particular Guard 11, for their social commitment. Our gratitude also goes to all employees of the Sternenbrücke children's hospice for their daily commitment and tireless dedication. Sysmind stands by its social responsibility in both the small and the large.For this reason, the management of sysmind decided in November 2016 to donate to the sucessfull 1st. and 2nd. F-football youth new jerseys. We are very happy to have brought out a happy smile from the little stars of "tomorrow" with the complete equipment and wish both teams continued success in the hunt for trophies and medals. Since 2017 sysmind has been involved in a training cooperation with the AWO (Landesverband Hamburg e.V.). Through this cooperation, we offer trainees the opportunity to integrate into our company and to maintain a modern, flexible workplace. The support of volunteer work also plays an important role for sysmind. For this reason, sysmind donated new IT equipment to the volunteer fire brigade Appen in 2018 in order to offer the volunteers a more modern "workplace". 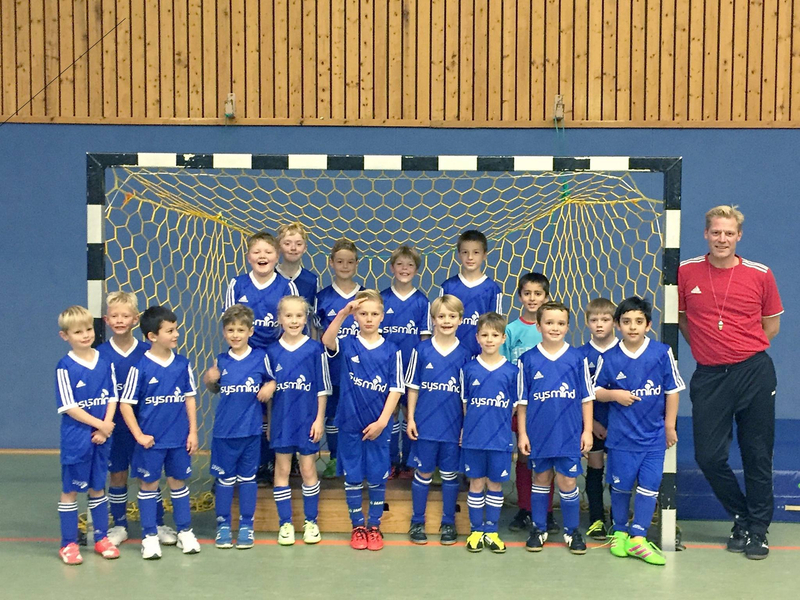 In cooperation with Colt Technology Services GmbH, sysmind donated 2018 to Herzenwünsche e.V. (Heart Wishes). With this fundraising campaign, we are trying to fulfill the hearts of seriously ill children with the aim of giving them strength and courage to live again by fulfilling their most ardent heartfelt wish. In 2018, sysmind gladly supported the prevention brochure "Safe Childhood" published by BDK´s. The brochure focuses on the subject of child abuse and the possibility of better recognising these terrible crimes against the weakest in our society and sensitising all those responsible. "Parents and schools should empower children to trust themselves more than others to give their views more weight than those of adults".